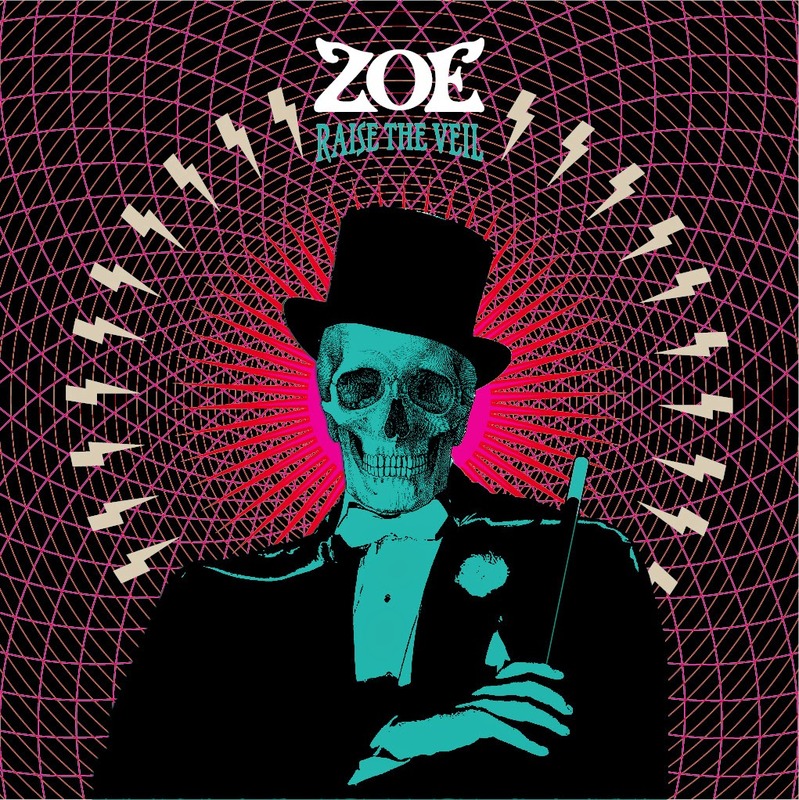 Zoe's third album (though it's the only one you'll find listed on their BandCamp page) is a blending of '00s-style hard rock with some fuzzier tones and feedback, adding up to a dirtier sort of big-venue rock. Easy-to-follow choruses and chords form the backbone of the songs, with some admittedly cool grooves put to work in the bridges and solos. When the band isn't focusing on getting the crowds to sing along, their creativity gets to shine more brightly, and they show some stimulating ideas of how to fuse their instruments in the spaces between refrains. It's their need to pay homage to the hard rock of yesteryear that feels like it's holding them back the most while other modern bands in a similarly heavy vein are having fun riding over the torn-down remains of '70s rock song structuring. Zoe show a number of times that they can jam out pretty hard when they want to, and they've got the slamming string crashes down solid, so the reason for their persistent use of repeat-repeat-repeat-repeat writing is something of a mystery. If you're looking for an album to serve as background music while you pound back a few beers and get some car-tuning done, there's a huge pool of worse to be had, but if you're looking to actually engage with the album, and your musical knowledge stretches further back than the last decade and a half, you'll likely be left a little cold by Zoe's latest. Hopefully their next effort will find the group discarding the old stand-bys in favor of more mind-bending material, even if just by moving up to harder liquor. Raise The Veil is now available on CD and vinyl.